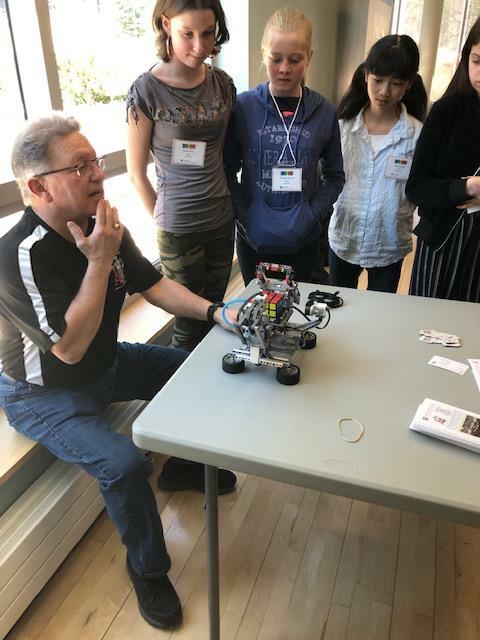 The Acadia Robotics Program, through the Jodrey School of Computer Science, depends heavily on financial support from external organizations and the committed volunteers who annually contribute to the season from late August through to mid-June. 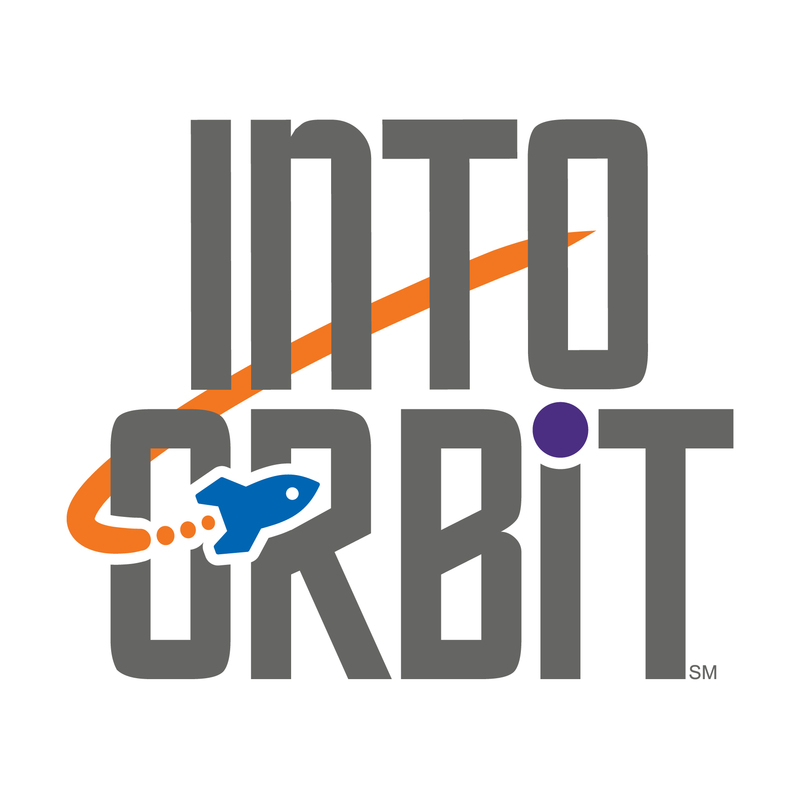 We have a junior program, FIRST® LEGO® League, and a senior program, Robofest. 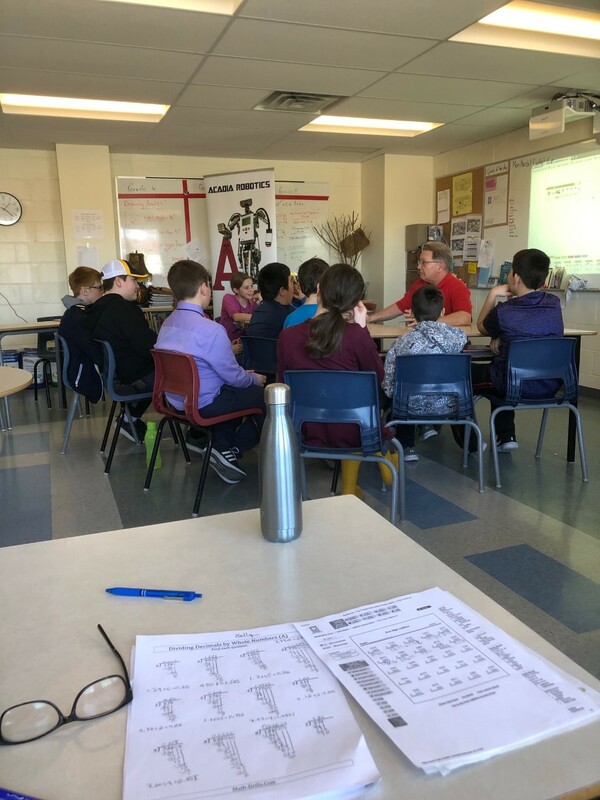 All the outreach throughout the season culminates in a Provincial Robot Programming Championship here at Acadia University each February, involving over 400 participants, 150 volunteers, media and many organizations. Our Mission: The Robot Programming Competition mission is to increase interest in building digital technology and computer science by engaging Nova Scotia students in annual robot programming competitions and related activities that feature problem solving and teamwork. The 2018/19 Season is the 14th Anniversary of Acadia Robotics Robot Programming Competitions! See About Us for the history of our program! Robotics workshops for South Shore regional Science Fair students. Grades 6-12. March 26th, 2019. 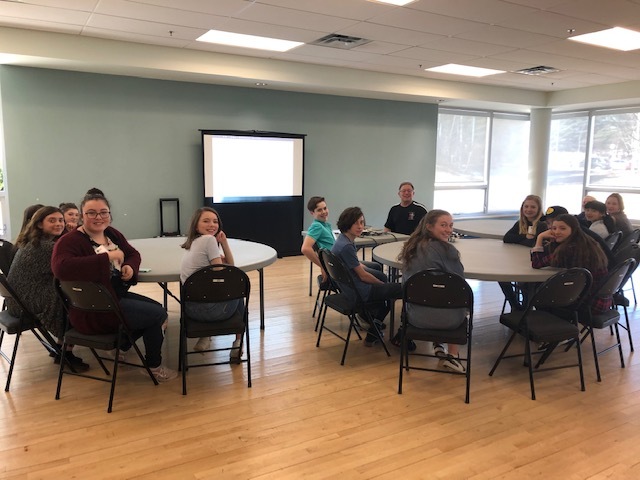 Acadia Robotics visited Hantsport School for a robot programming workshop. We will be excited to welcome the school to the FIRST LEGO League challenge for this upcoming season. Sisters of Science honoured by the premier. Read more … Sisters of Science honoured by the premier.